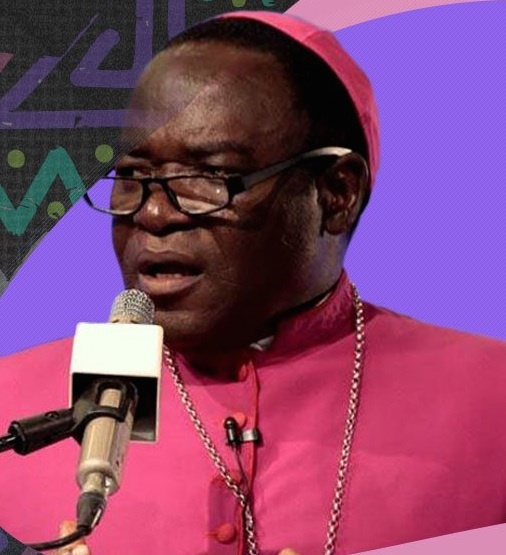 An Anambra based bishop has urged the National Assembly to impeach President Muhammadu Buhari over his refusal to give assent to the electoral bill. General Overseer of Mount Zion Faith Global Liberation Ministry, Nnewi, Anambra state, Bishop Abraham Chris Udeh, who made the call recently, suggested that the act is an alleged move to rig the 2019 election. The clergyman speaking recently with the News Agency of Nigeria (NAN), said Buhari will rig himself back into power if he’s not impeached now.